with first-class service that exceeds guest expectations. Five-Star Reviews Since 1999! Dinair™ Airbrush Pro Team as a Certified Instructor. Nothing beats airbrushed makeup for optimum results: It’s light and never heavy or cakey, it’s non-comedogenic, cruelty-free, Made in the USA and it has no fillers, oils, silicone (no slip), zero lead and no parabens. Airbrushed makeup is long-lasting, it doesn’t need touch-up and is perfect on just about all skin tones and skin types — if you’re oily, have “problem” skin, suffer from Roseacea, have dark spots or melasma, vitiligo, or birth marks, I’m confident I’ll be able to make you happy. If you are of a skin tone or culture that says, “I can never match my makeup!”, I’m confident I can match you! I can also provide corrective airbrushed makeup for bruising due to cosmetic injections, treatments and surgery and teach you to achieve the same results at home. I can successfully cover tattoos for your wedding, job interview, court date or special occasion for a water-proof and smudge-proof result. “My technique is light layering for the best and the longest -lasting result. Airbrushed Makeup Lessons: If you’re interested in learning the proper application techniques for airbrushed makeup as a home-user or professional, you’ve come to the right place — I’d love to teach you and set you up with your own home system or pro system. 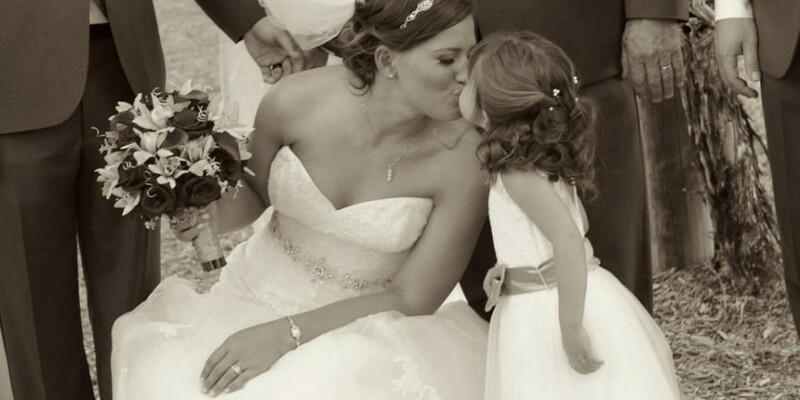 Wedding Day Pricing for airbrushed makeup is quoted at time of inquiry and depends on date, Season, distance, how many (for makeup and or hair) and the must-be-ready time for the bride/party because this determines when we start. – I’d love to meet you! 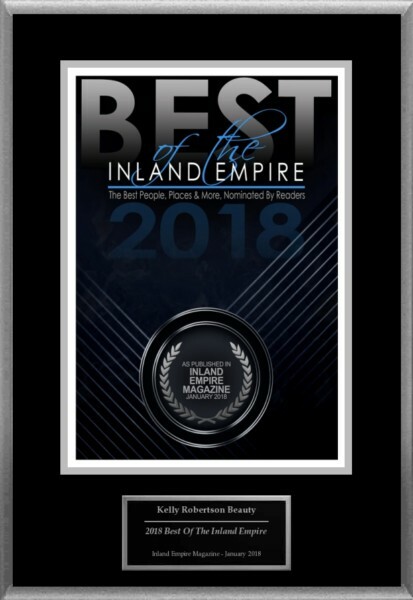 I’m Proud to have received recognition from major publications such as The Knot, Wedding Wire, Elle, Spa Magazine, Wedding Wire, Inland Empire Magazine, TLC, iHeartRadio, New Beauty Magazine and more. 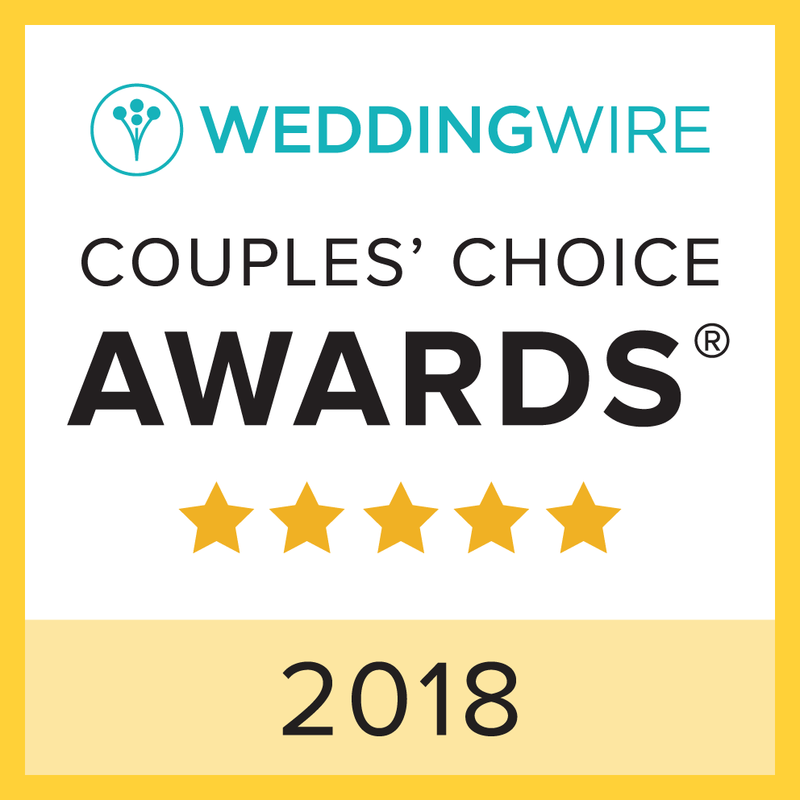 My team has received many awards as well from popular wedding vendor resources. Be sure to check out our Five-Star Reviews that talk about our amazing work, customer care and professionalism. We are passionate about our work!